I'm back. Of course, it was a working vacation. Are you green with envy wondering if my trip was comped by the Disney Company? Not exactly. Guessing which travel magazine bought a magazine article? None. 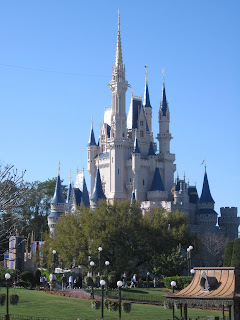 Hoping I'd share everything I'd learned at the writer's conference held at Disney World? Sorry, no writer's conference. What I did do was use my travel to get a new viewpoint on issues, meet some new people, and learn about some new issues. To do that I read local newspapers, talked to fellow travelers, and met the locals. I came home with a mound of dirty laundry and ideas for several stories/sources. Met a woman who lost over 100 pounds in under a year with no surgery or special diet, just exercise and moderate eating. Met a woman who is starting her own photography business. Learned about a mentor program for minorities in Georgia. Learned about a controversial campaign to make a small South Carolina town smoke-free. Learned about an unusual use for leftover pecan shells. Learned about Coca-Cola's habit of making different flavored "Coke" for different countries. Would you believe ginger, honey, and strawberry flavors? Experienced the wildly upbeat Disney attitude which must somehow tie in to a business article. 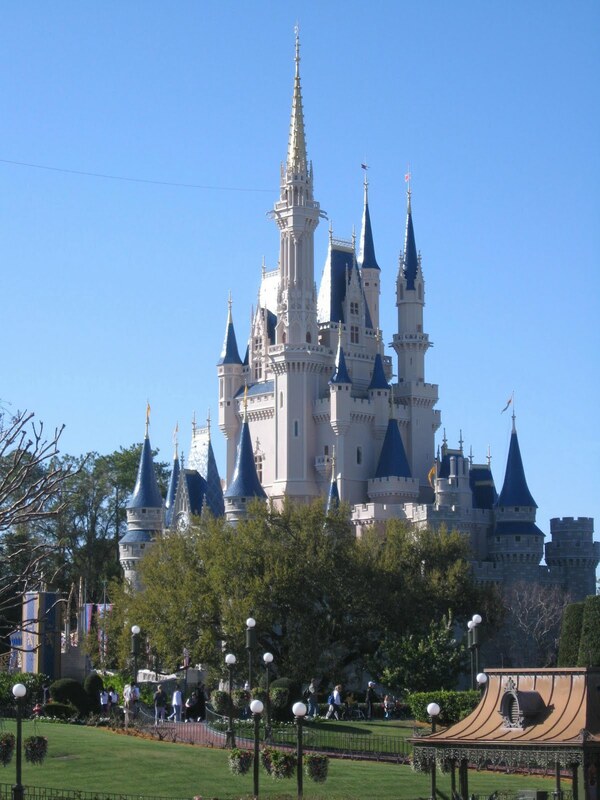 Two sides of the same coin: I met people vacationing in Disney with babies(one was a 10 week old) and older couples horrified by the thought of bringing babies to Disney. Met a turtle who was rescued by Disney scientists that developed a taste for plastic while in the wild and had to have an operation as a result. He'll be returning to the wild--hopefully to eat more healthy meals. And we won't even mention the several ideas for personal essays I have from my travels. While traveling, I usually carry a tiny notebook. In the front are tips such as where to sit on Splash Mountain and not get wet(a plus for me). I fill the back with ideas that occur to me and contact info for people I meet. Enjoy your time off but don't turn off your writer-radar. You might just run into a great story. Jodi Webb is an organizer for WOW Blog Tours and, if you are a blogger, she's taking her last registrations for the Letters from Home Blogging Event on March 16. Contact her at jodi@wow-womenonwriting.com . Also, stop by her blog Words by Webb where she gives away books and writing advice. It is a timely one for many with March break school holidays and summer not far away. I usually take a notebook with me but your idea to organize it with front and back notes is great! Great post!! I travel to Disney World quite frequently and always carry a journal with me!! If you're interested, check out my disney Blog: http://imdisneydreaming.blogspot.com/ We are always meeting interesting people there...amazing how quickly you can bond with poeple while waiting in line or waiting for the parade to start!! Tax deductions... a writer's best friend. ;) This article really snapped my brain into gear - I'm going to Pennsylvania over the weekend to meet a LOT of people and all I'd been thinking about what that I wouldn't be able to work on my MS while I was gone. But I CAN work on my writer-ly-ness! Thank you Jodi! Just got back from a trip with granddaughter. Didn't try and take notes but kept a journal of sorts and using it to post on my blog. Hadn't thought about articles but might be useful. Will think on it. Thanks...I enjoyed this article.